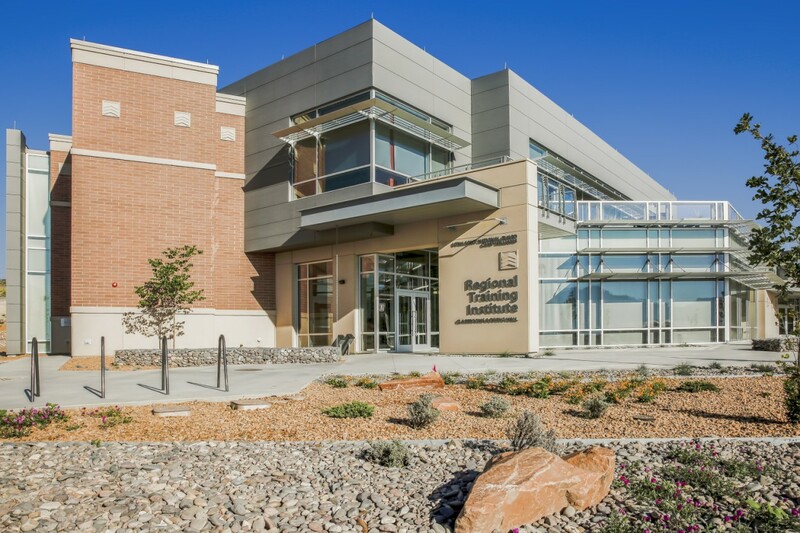 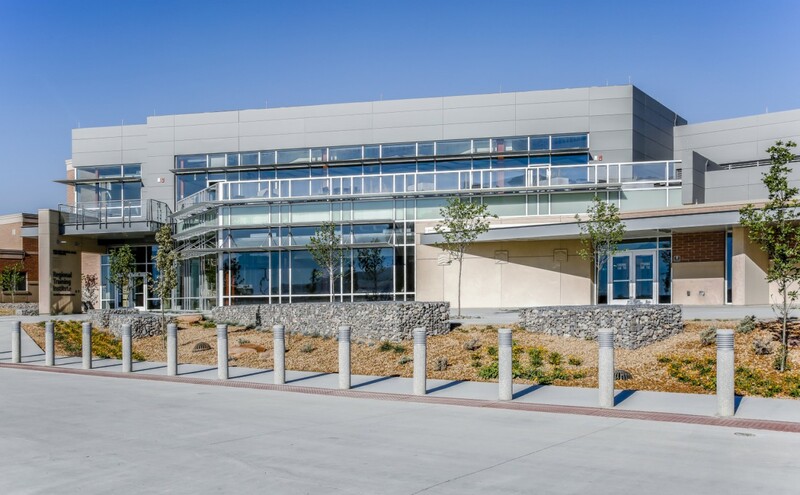 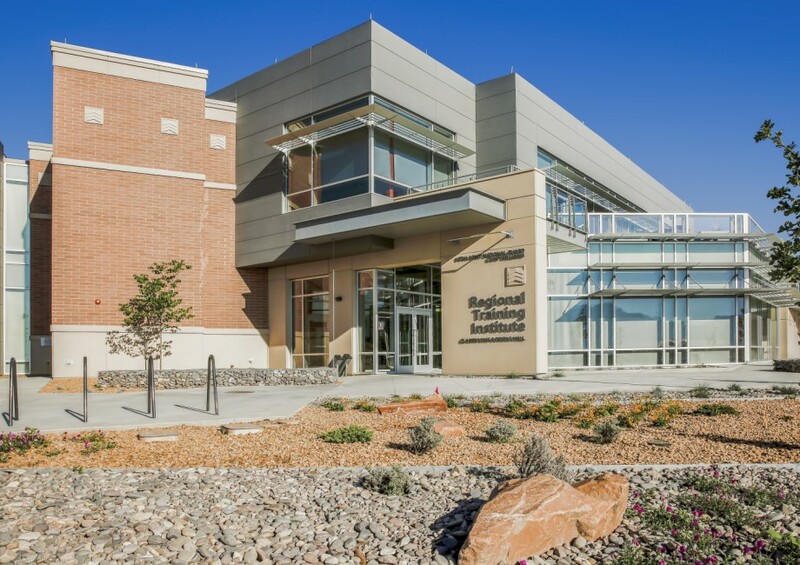 Arch Nexus was commissioned to program, design and administer construction on two separate facilities located within the controlled perimeter of the Utah National Guard Training Site Camp Williams. 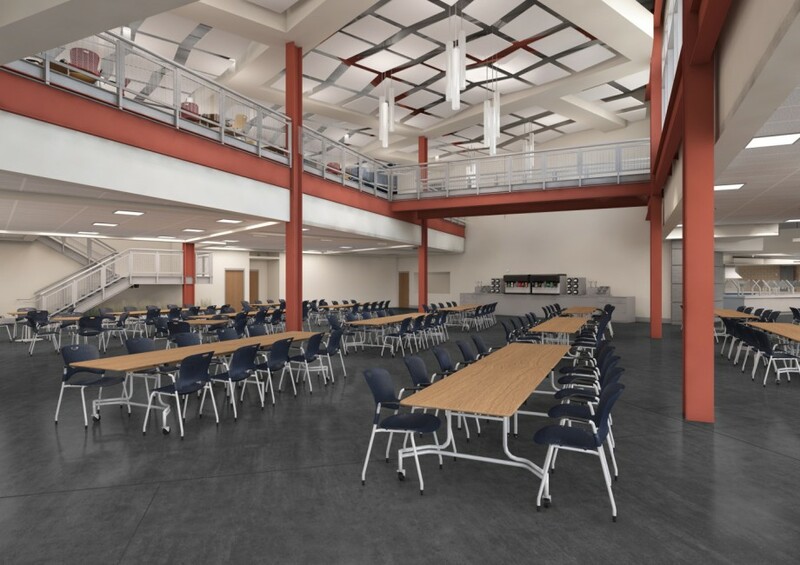 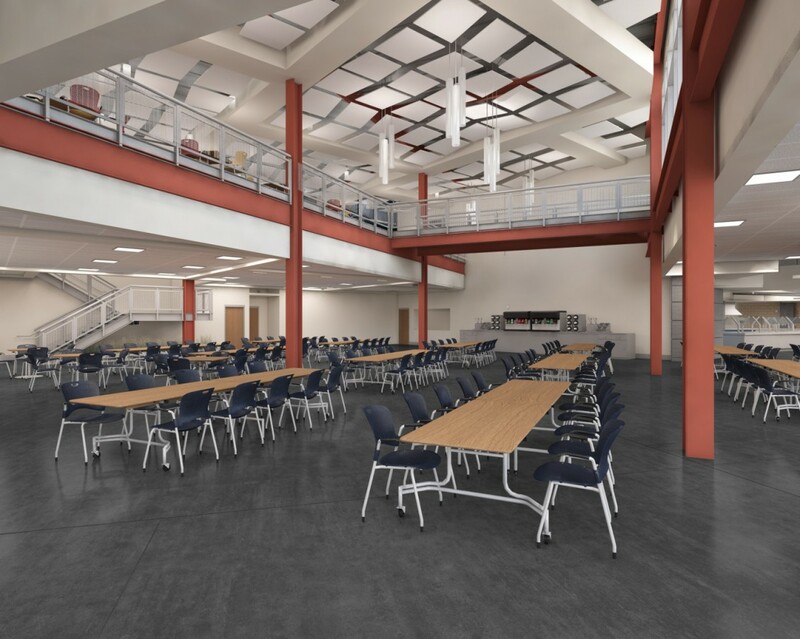 The two-story Administration and Education Facility addition houses classrooms, a distance learning center, training device/simulation center, administration offices, patios and lounges, and a state of the art military dining facility. 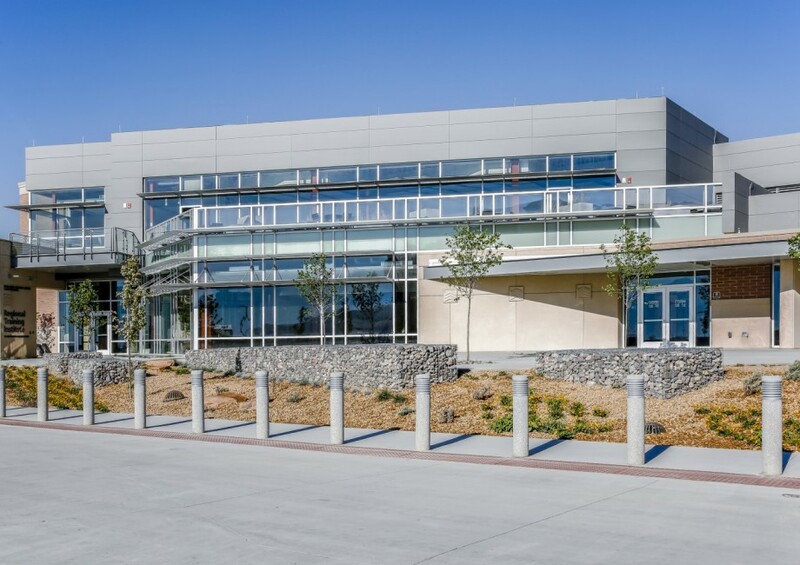 The three-story Billeting Facility houses open bay and 1+1 sleeping quarters, restrooms, laundry and lounges for each floor.